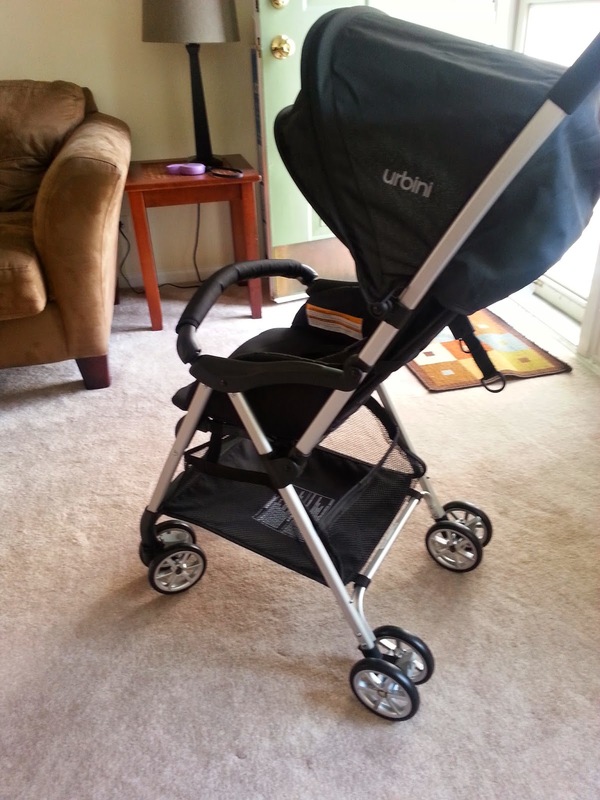 I'm sure looking for most dependable baby stroller service although there are a lot companies providing strollers services but they all are not focusing concerning quality usually. WOW! nice review! i really like however compact it is! light-weight is important! 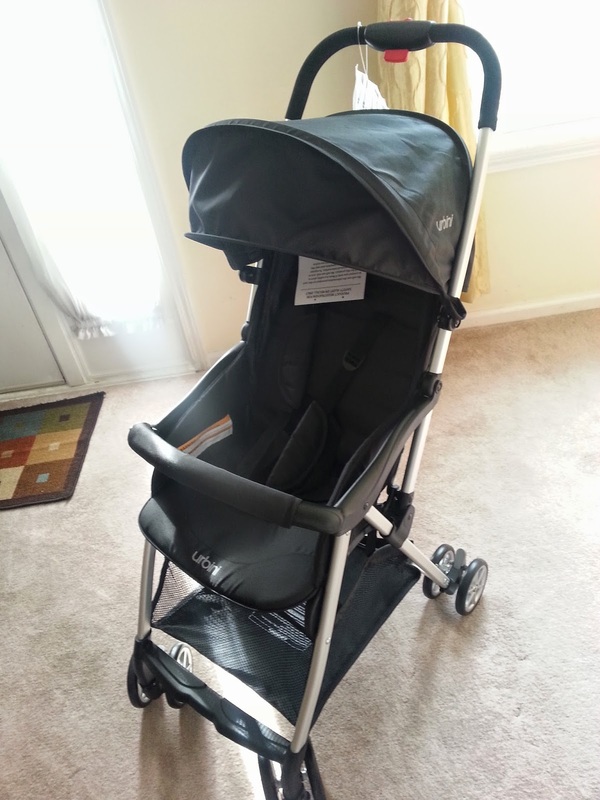 many thanks for reviewing a stroller for older kids!